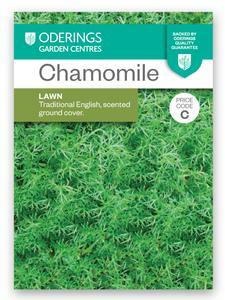 Oderings Seeds | Herb Seeds - Chamomile Lawn. 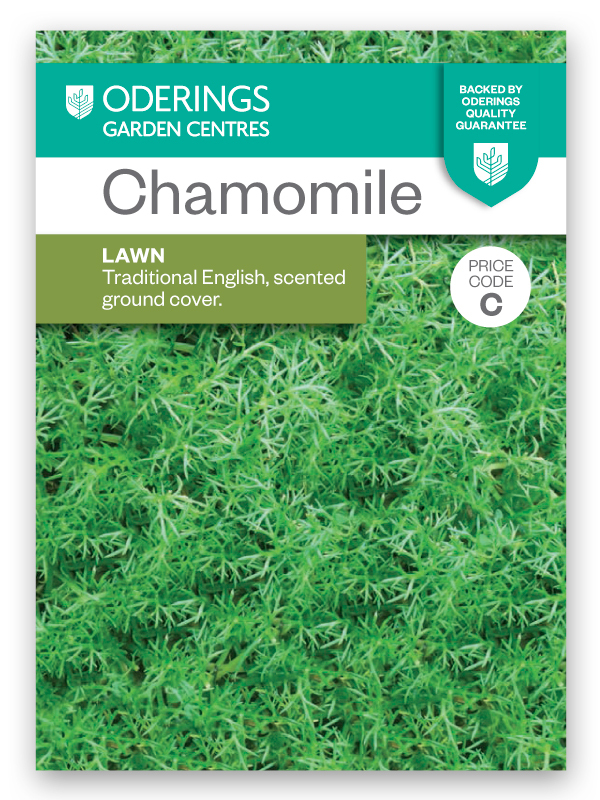 Traditional english, scented ground cover. A beautiful fragrance is released as you walk on this lawn. Use dried chamomile flowers to create Chamomile tea, which is said to aid sleep, digestion and to calm the nerves. This variety will produce flowers over summer. Sow spring and autumn. Approx 750 Seeds.